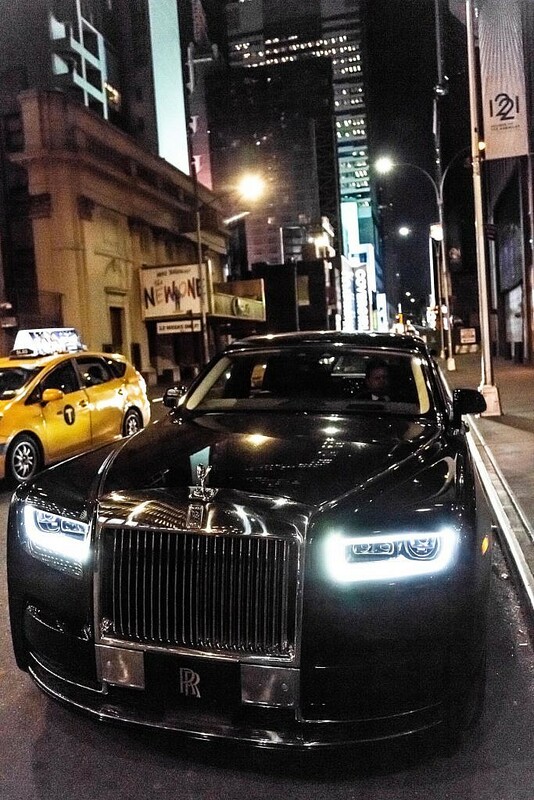 They say that if you can make it in New York, you can make it anywhere. 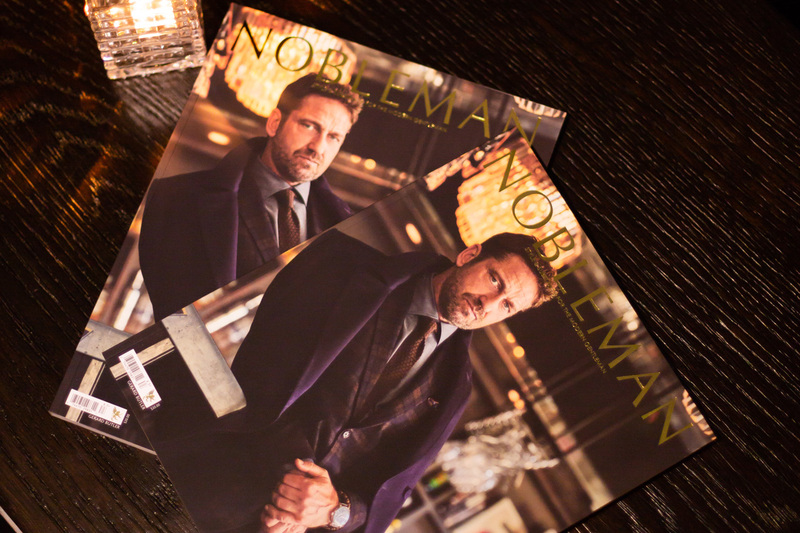 If NOBLEMAN’s first event in the Big Apple is any indication, it will become our second home! 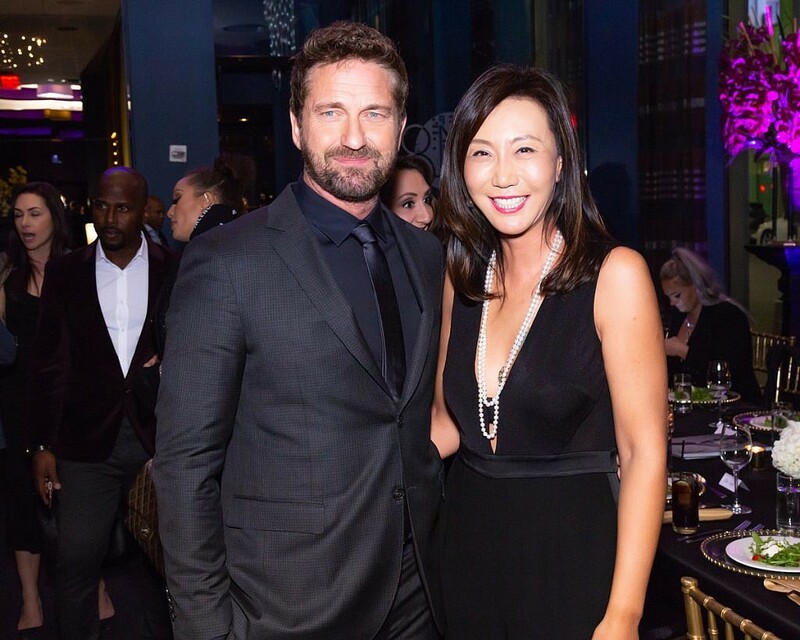 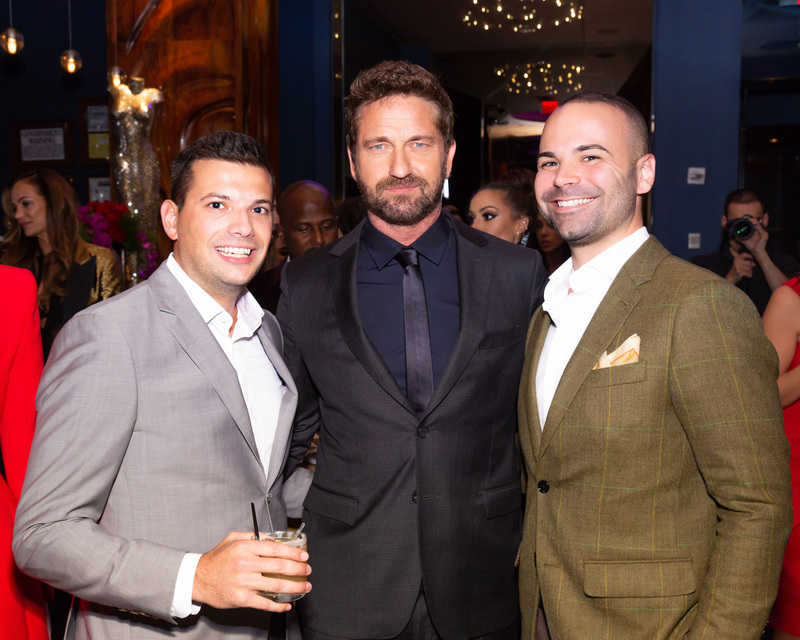 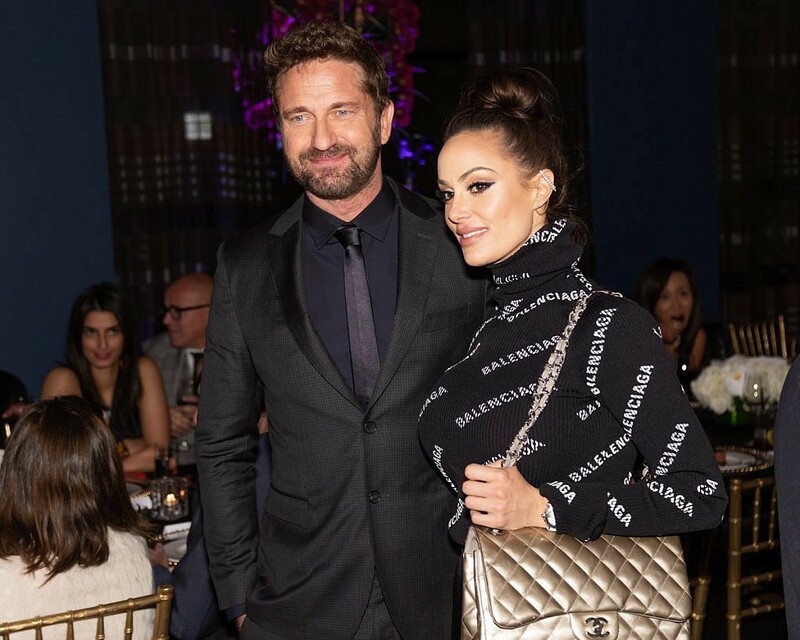 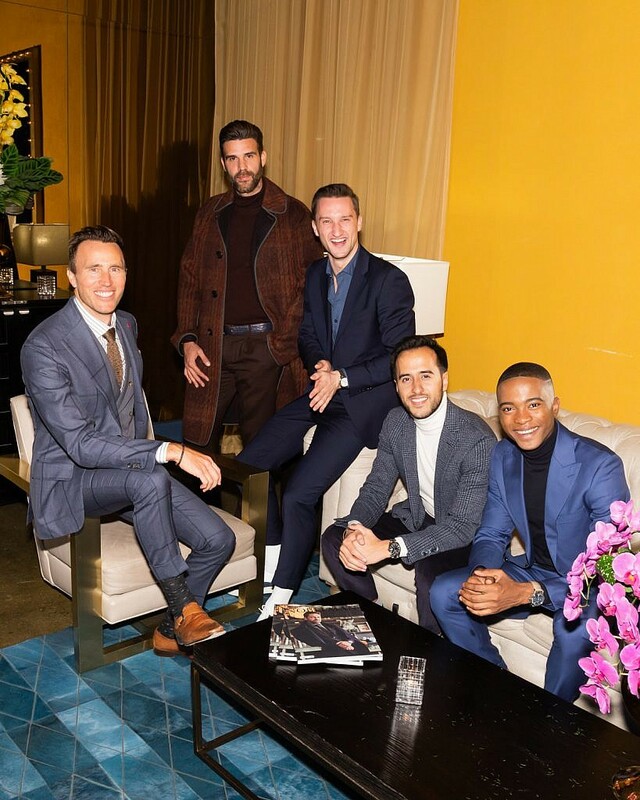 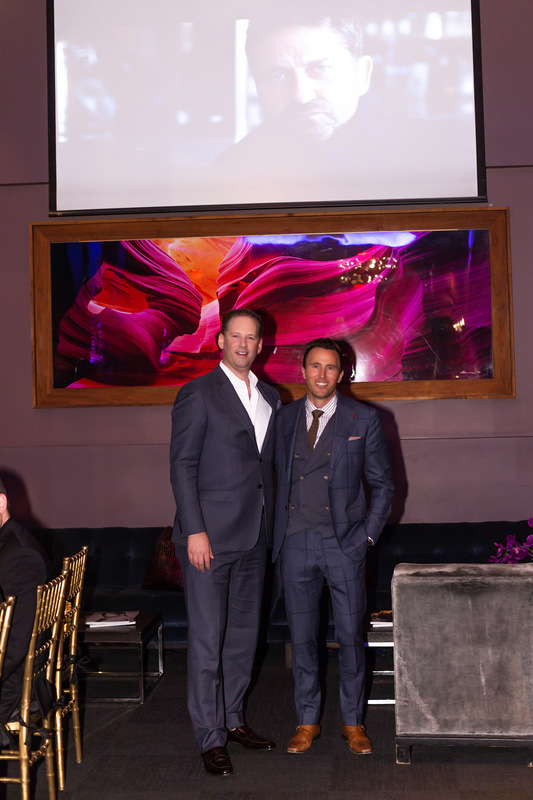 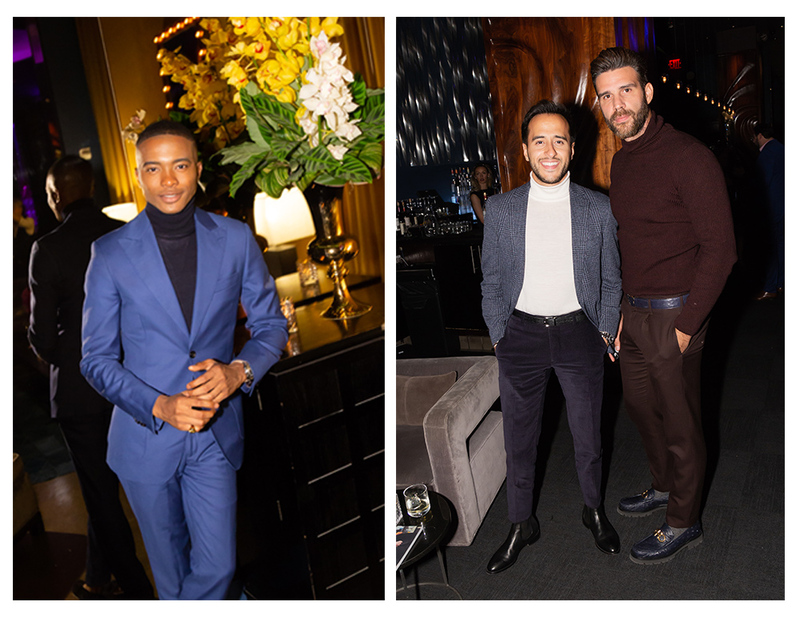 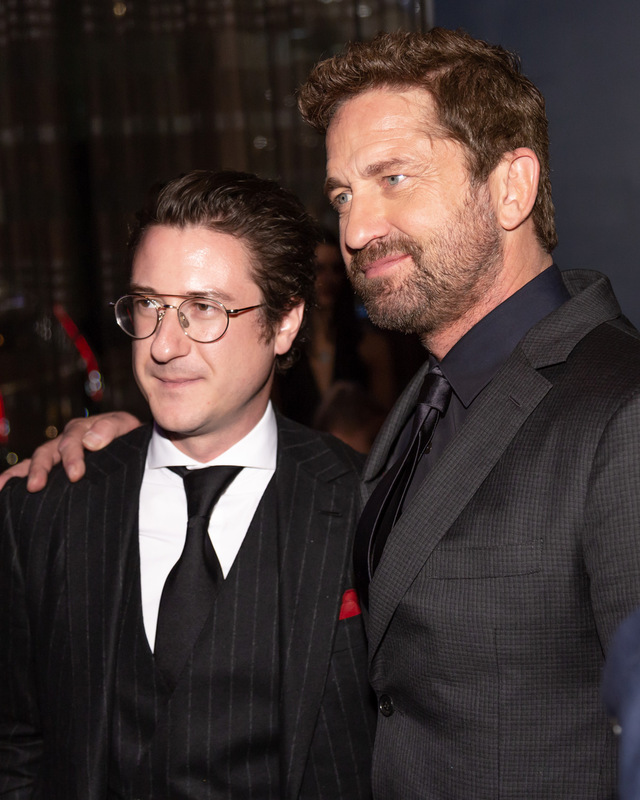 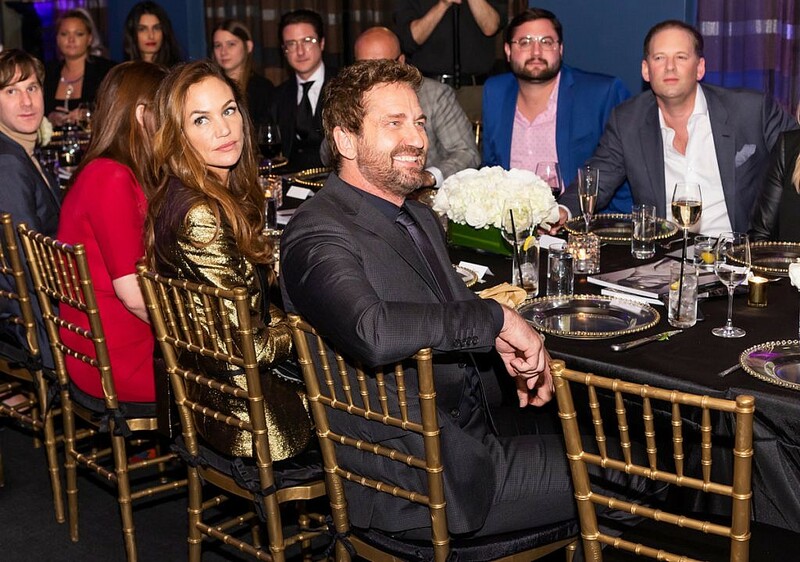 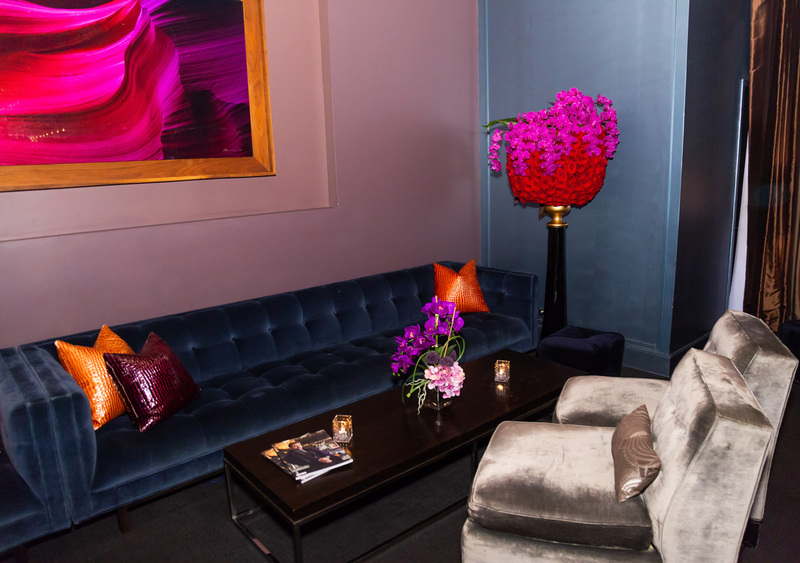 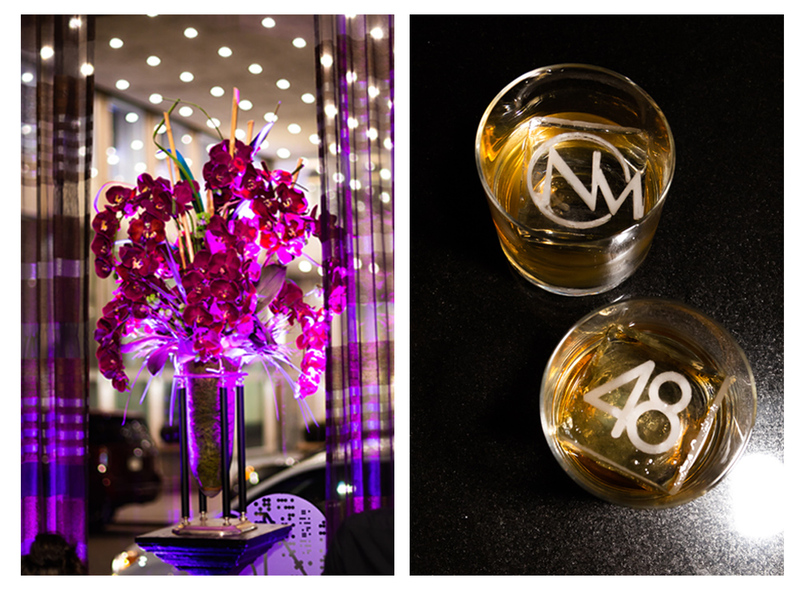 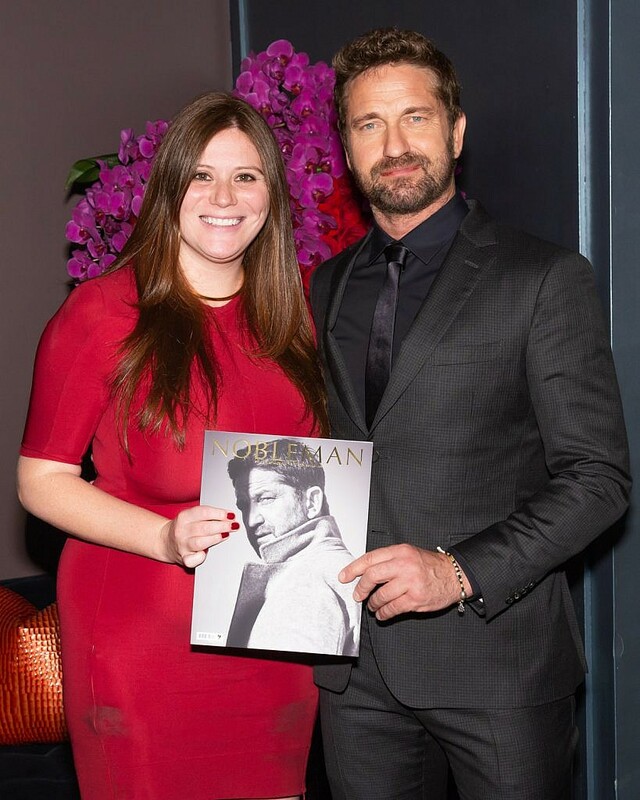 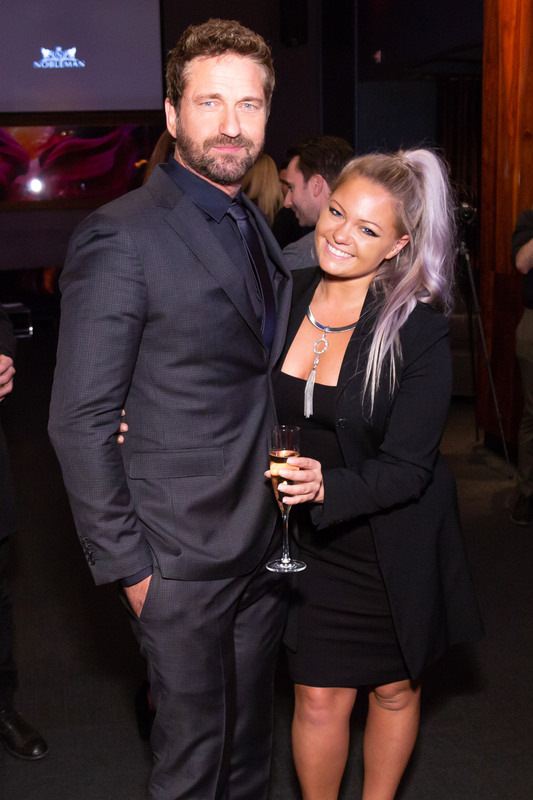 48 Lounge in Manhattan was the setting for a special evening featuring our newest issue’s cover star, Gerard Butler. 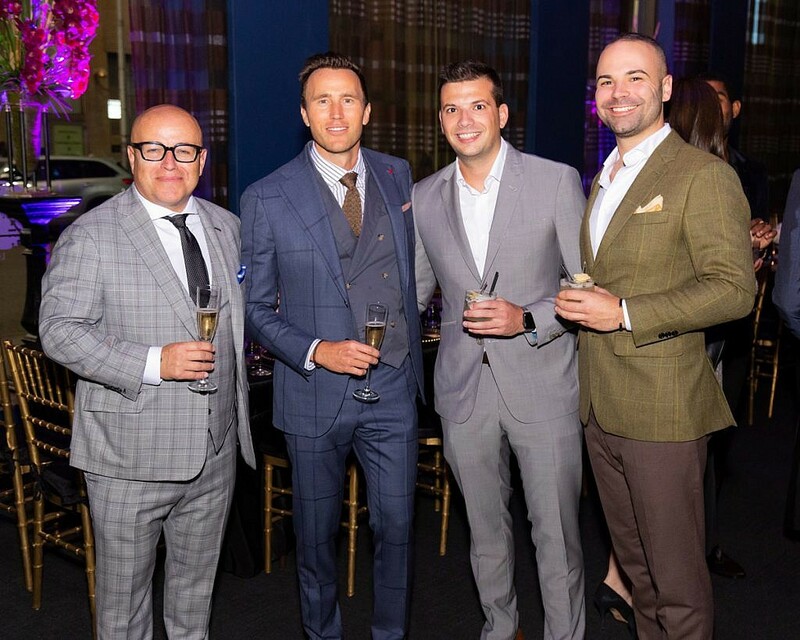 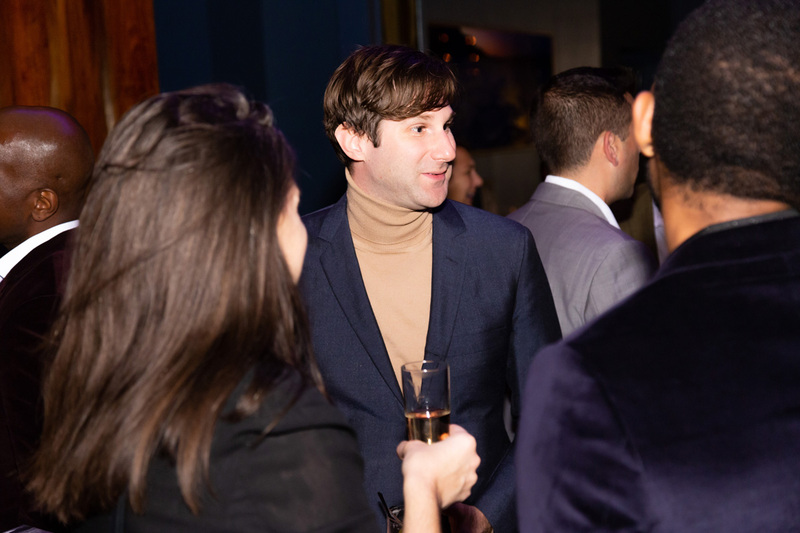 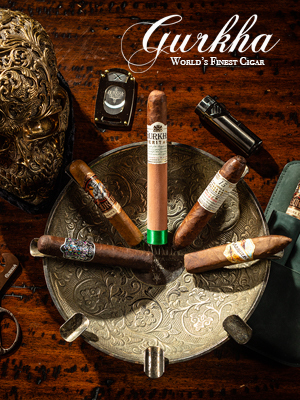 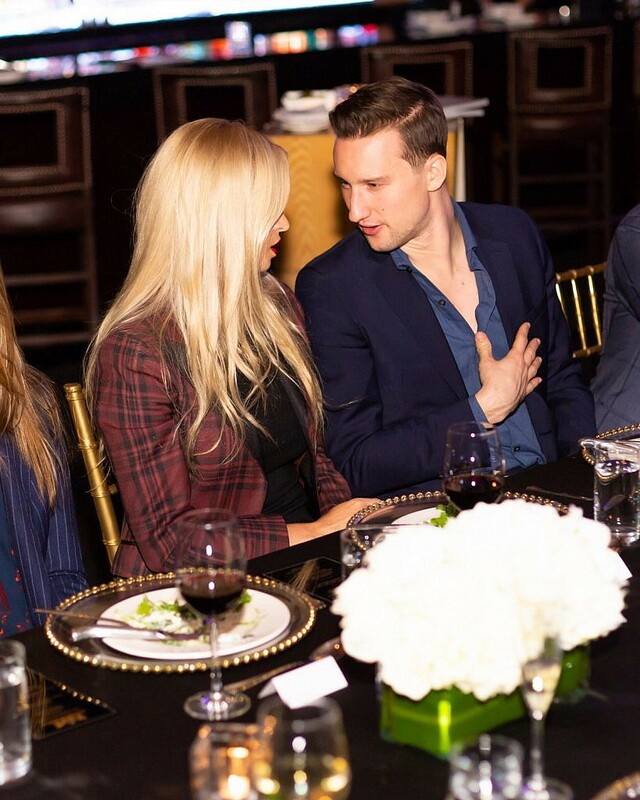 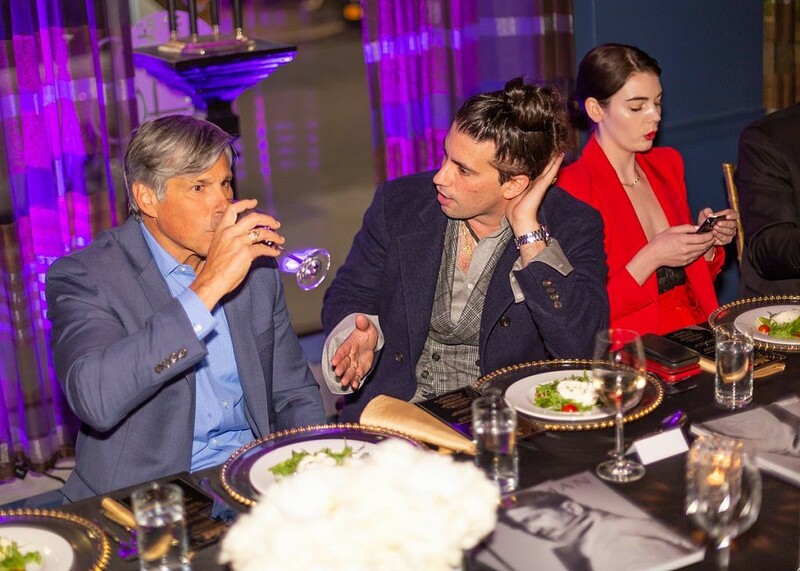 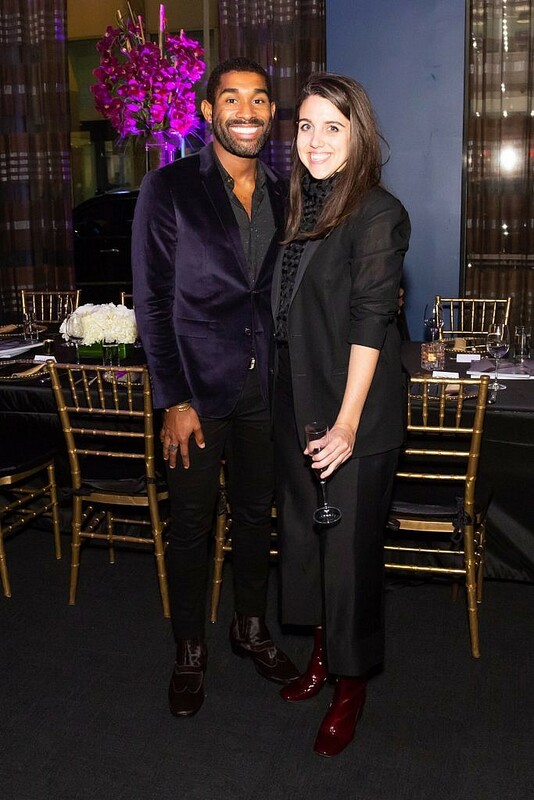 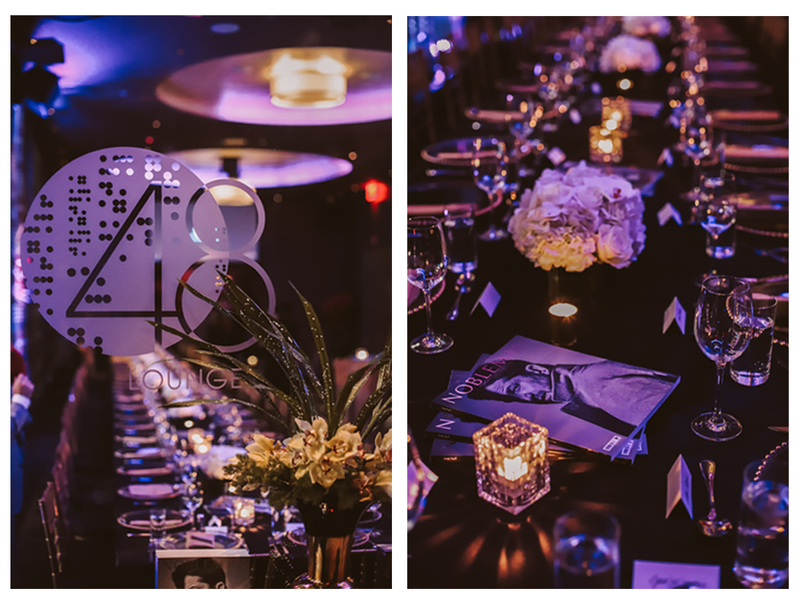 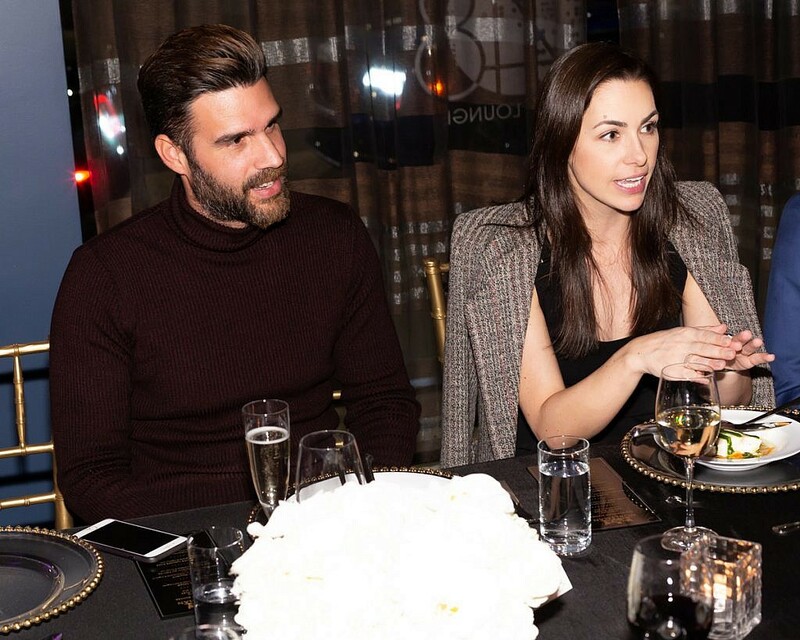 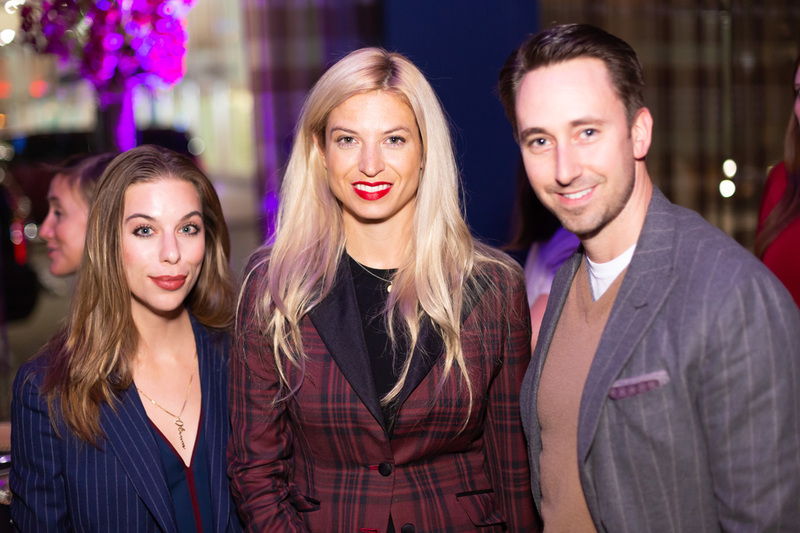 An intimate affair for select guests and notables, this spectacular event was a great success, thanks to the collaboration between our partners, Brian and Carrie Packin (48 Lounge’s proprietors) who made everyone feel welcome and special. 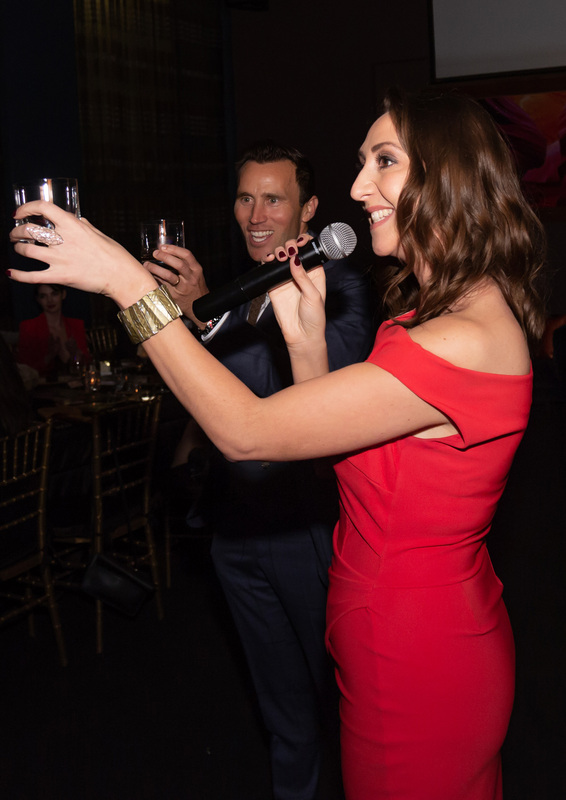 As guests arrived, playful bites were served, alongside an assortment of crafted cocktails and wine from Pomar Junction Winery. 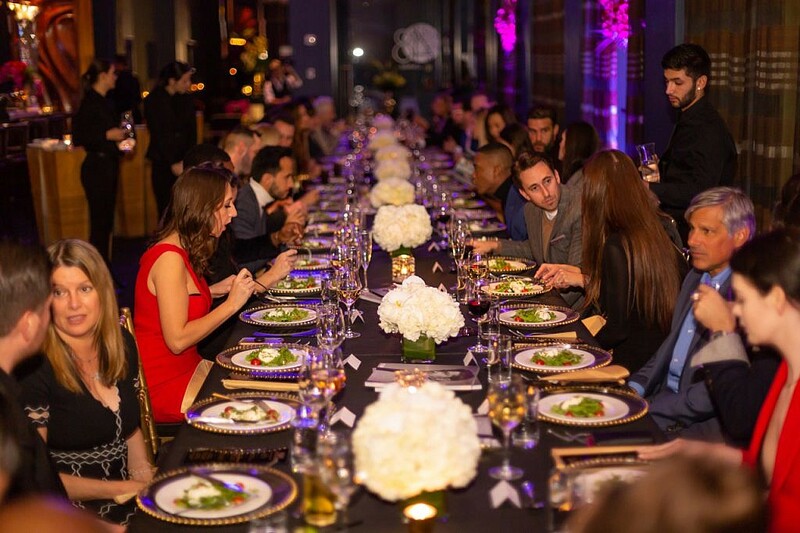 The piece de resistance was a sumptuous sit-down dinner, which was enjoyed by all. 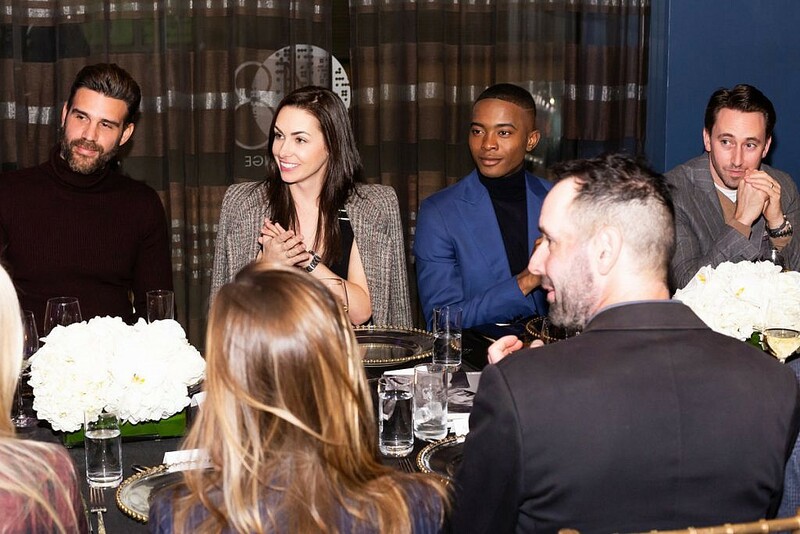 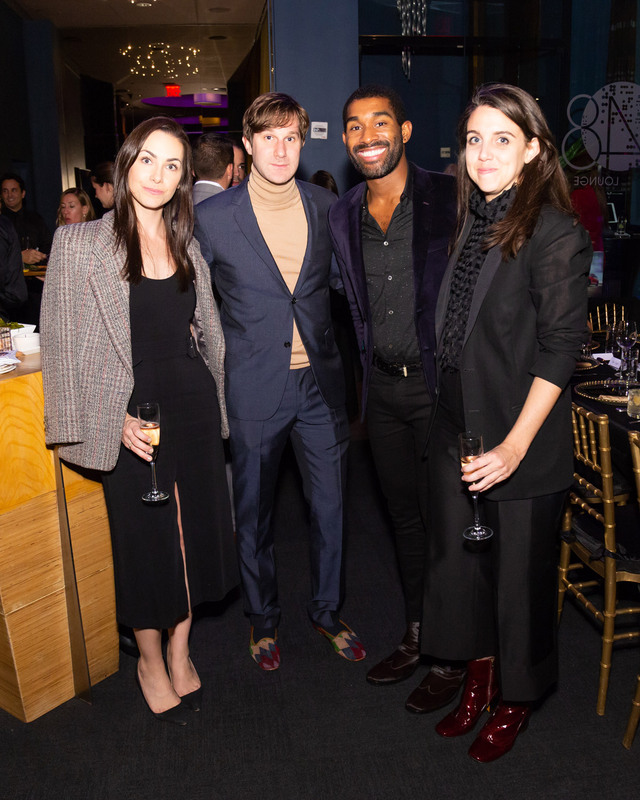 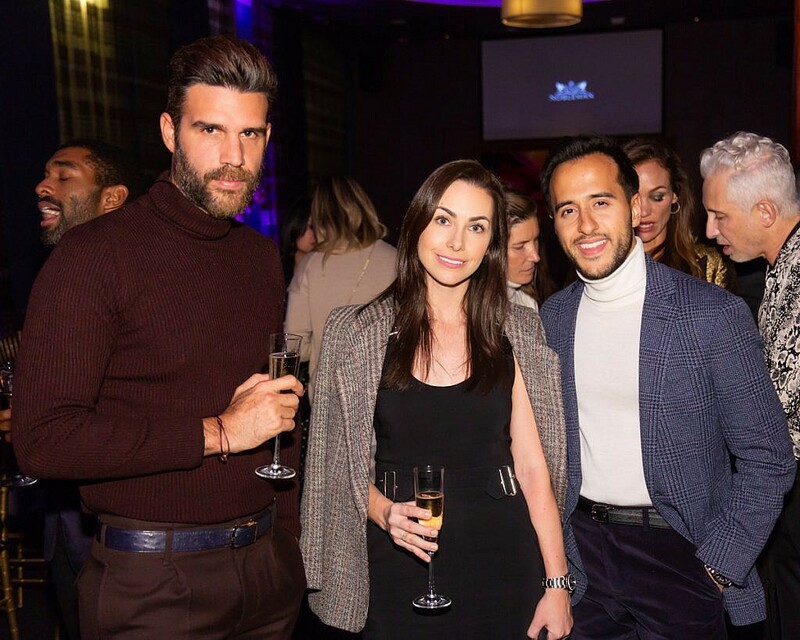 Finally, The Macallan’s newest ambassador, Raquel Raies (the first ever woman selected for that post) treated the captive audience to an unbelievable tasting of its Rare Cask. 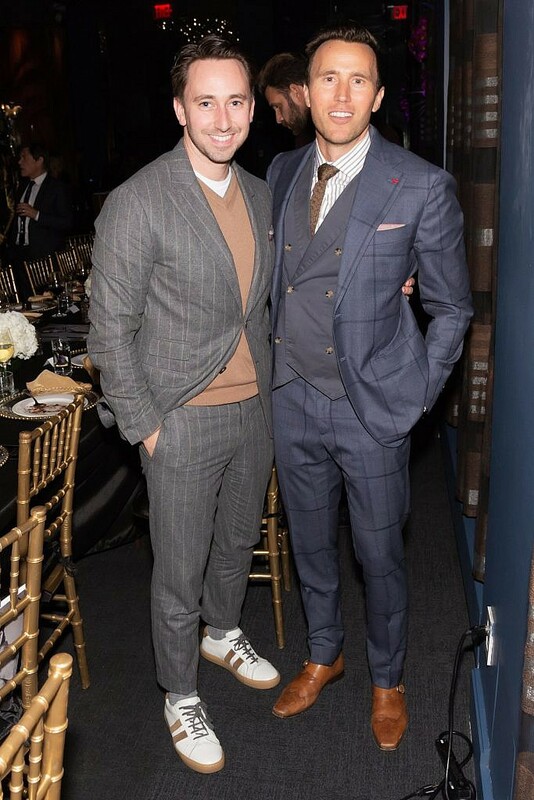 A pleasure indeed. 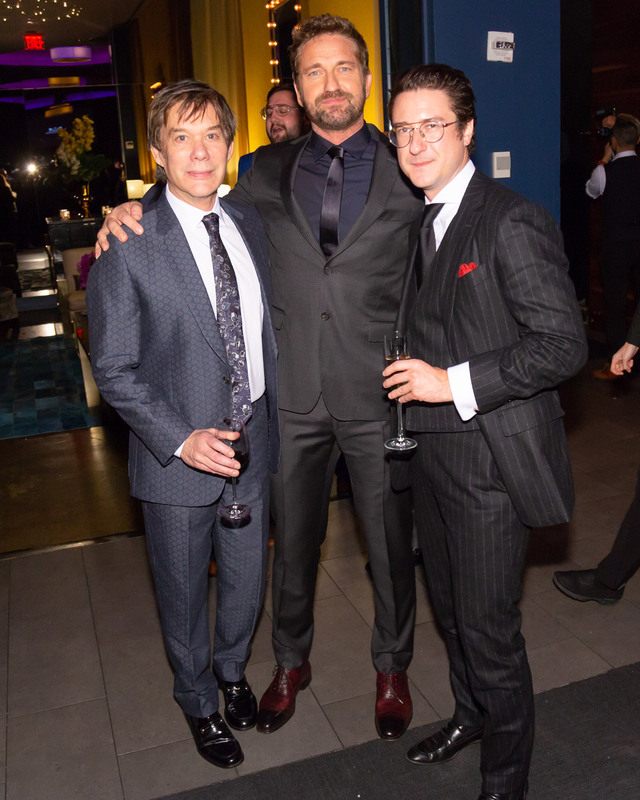 While the food and drinks were fabulous, the real star of this production was truly Gerard, who greeted every guest, took pictures with everyone who asked, and was his genial, charming self. 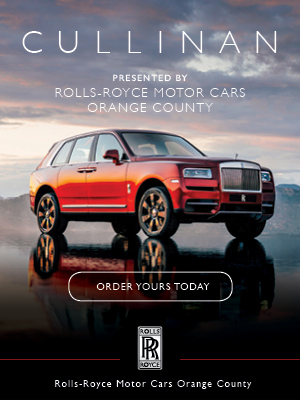 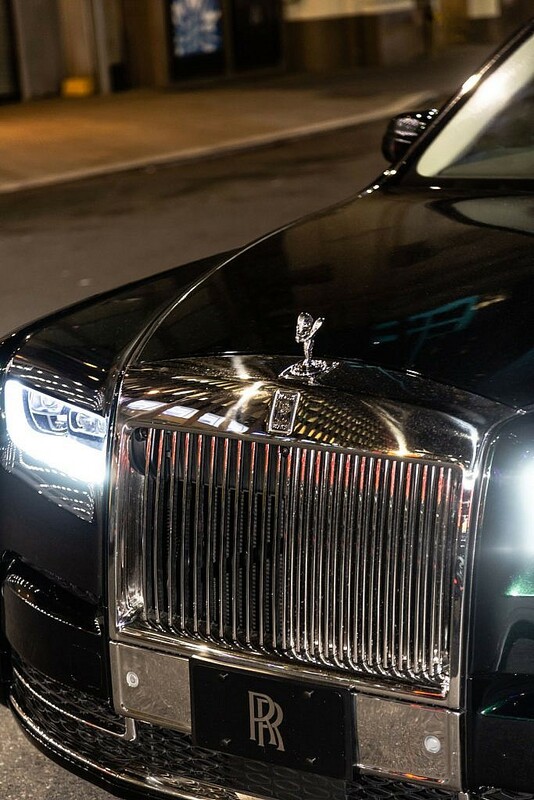 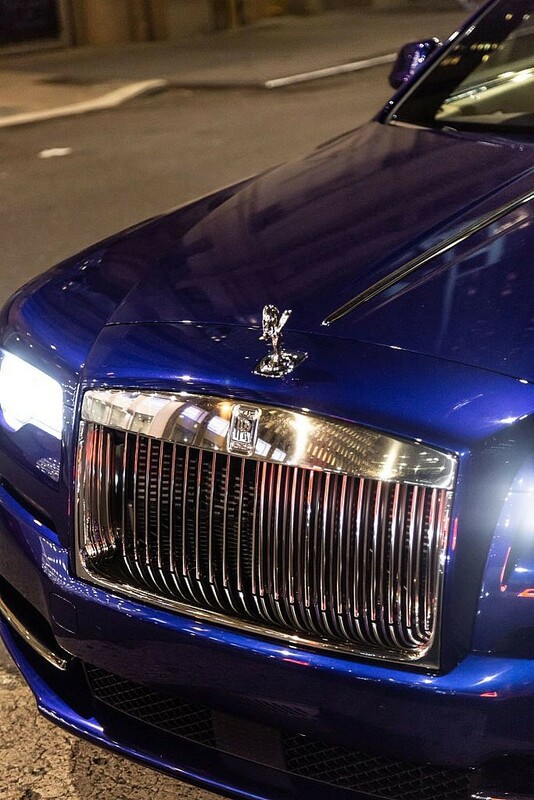 Special thanks to Jet Aviation and Rolls-Royce. 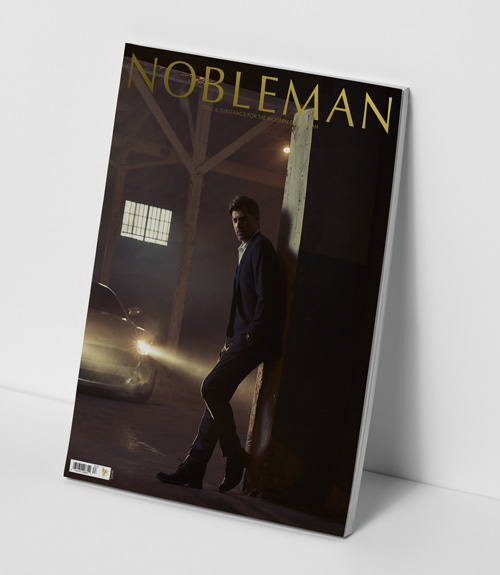 New York City has definitely not seen the last of NOBLEMAN!